We are Professional Locksmiths in Port Lincoln and have been in business for 17 years. We service Port Lincoln and all of the Eyre Peninsula offering a 24/7 Prompt Service. On display in our store we are excited to offer the largest safe display in Regional SA. 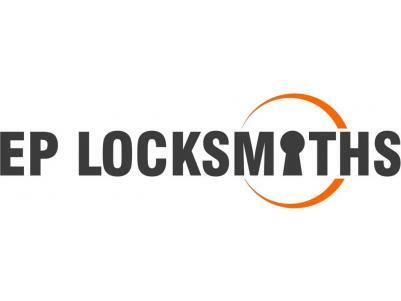 We offer an extensive range of 3D house keys and also have invested heavily in car keys and remotes. We now sell plug and play CCTV and Remote 3G Cameras. 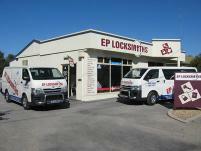 Our mobile business extents to car, house and business lockouts day and night. For your security needs we also supply and install deadbolts, door closers, window locks etc.